What Are Engine Pistons And How They Are Made?! 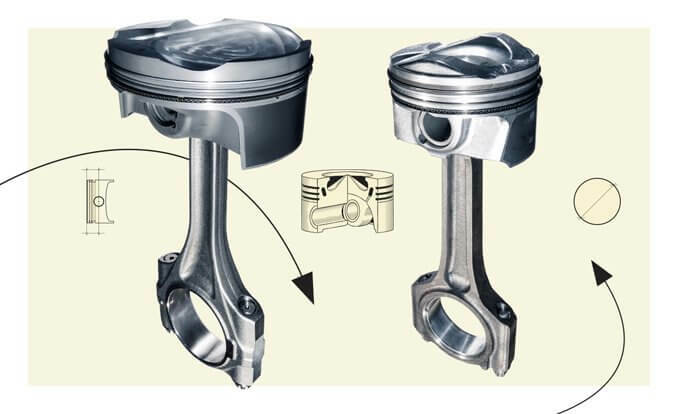 A piston is a component of reciprocating engines, reciprocating pumps, gas compressors and pneumatic cylinders, among other similar mechanisms. It is the moving component that is contained by a cylinder and is made gas-tight by piston rings. In an engine, its purpose is to transfer force from expanding gas in the cylinder to the crankshaft via a piston rod and/or connecting rod. The manufacturing process of pistons has changed considerably since the inception of the internal combustion motor. Modern piston manufacturing is fully automated with little or no human intervention. You can see the full manufacturing process in the video below! Snap-on Rolling Tool Box – How It’s Made! An interesting school bus race at Elko Speedway ends in roll over! BMW M6 Hamman powersliding – Russian style!! !